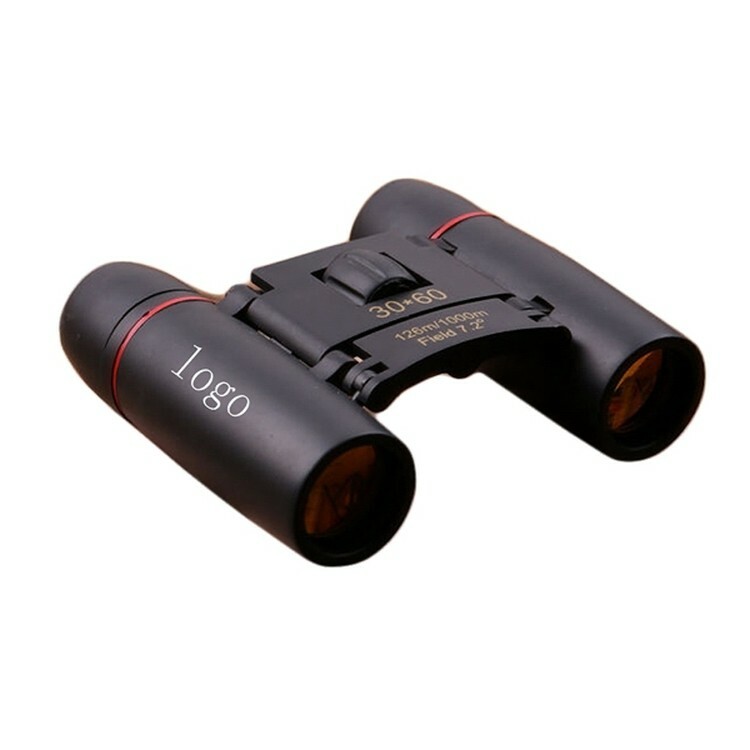 Binocular Telescope with Magnification: 10X. Field of view: 166m/1000m. Excellent as a gift or a promotional item.